Resources (at Decker Library and elsewhere) for investigating the history of Baltimore, Baltimore '68 riots, and the Baltimore Uprising of 2015. 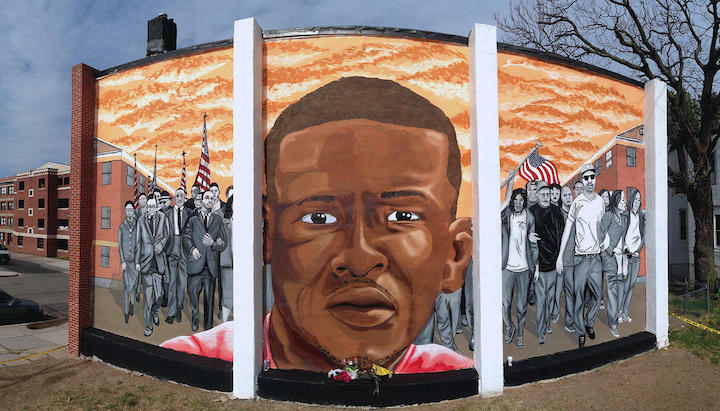 Freddie Gray memorial mural by artist Nether. Image by the artist and from Street Art NYC. The purpose of this guide is for students, faculty, and interested parties to use the resources found here to investigate and understand civic unrest in Baltimore from 1968 through present day through library materials available at Decker Library, as well as resources available elsewhere. Civil Rights protests took place in Baltimore City well before the better-known and violent sit-ins of the south during the 1960s. The city suffered under Jim Crow laws, where segregation was legal in housing, education, and employment. Baltimore's African American and Jewish residents protested theaters and other businesses, schools, and local government. Following the assassination of Martin Luther King Jr. on April 4, 1968, Baltimore faced devastating civic unrest that left six people dead, dozens injured, and hundreds of properties (private and public) burned and shattered. The National Guard was deployed under orders of Governor Spiro Agnew and Army troops were deployed under President Lyndon Johnson. On April 12, 2015, 25 year old Freddie Gray was arrested in West Baltimore after making eye contact with an officer and running in the opposite direction. While in police custody, Gray suffered a spinal cord injury that caused his death on April 19th. The police report indicates a knife was found clipped to the inside pocket of his pants after being arrested and that "The defendant was arrested without force or incident." The report continued, "during transport to Western District via wagon transport the defendant suffered a medical emergency and was immediately transported to Shock Trauma via medic." A video shot by a bystander as well as a separate surveillance video shows Gray being dragged to the police van. According to official accounts, he was placed face down on the floor with no seatbelt or other restraint. Unrest in the wake of Gray's death took place and on April 27th (day of Gray's funeral), when violence erupted at Mondawmin Mall. A large group of officers converged on the parking lot of the mall as students arrived. Unrest spread to other areas of the city and a city-wide curfew was set as well as a declared state of emergency. Six police officers involved in the arrest of Freddie Gray were charged formally for his death by Baltimore's State's Attorney Marilyn Mosby on May 1st. 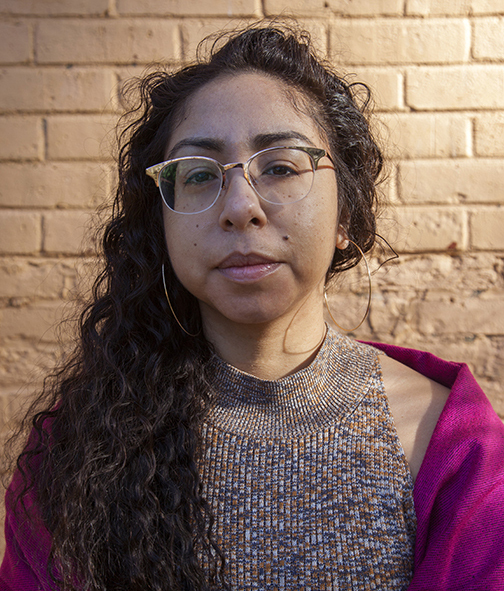 On May 21st, a grand jury brought charges against all six officers. Note when performing research: Some refer to this time period as "unrest," "Baltimore Uprising," and "Baltimore Riots."